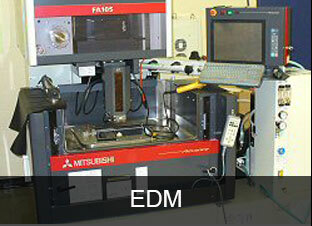 Full-service provider of precision tooling and more! Quad Precision Tool is a full-service provider of precision tooling, dies and parts for prototype and production applications. 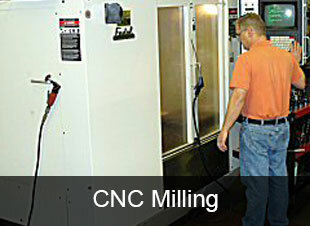 Since our founding in 1992, we have achieved a reputation for high quality machining to exacting specifications in both conventional and exotic alloys. 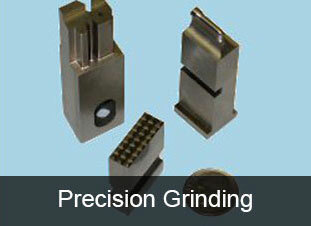 Quad Precision Tool serves industries such as Aerospace, defense, electronics, telecommunications and consumer products.